Although prefab construction is still growing slowing in the United States (currently at about 5% of all new homes built), it is gaining traction here and is a major form of construction in other countries around the world. About 20% of the houses in Germany are prefabricated, just a little under 20% in Japan, and 84% of detached homes in Scandinavian countries. Even in developing countries prefab is being used to meet the severe housing shortage. Prefab housing has failed to take off more quickly in the United States partially because of the stigma associated with the term prefab. Although I have been writing about prefab construction for many years, there is still a good deal of misinformation about this term. 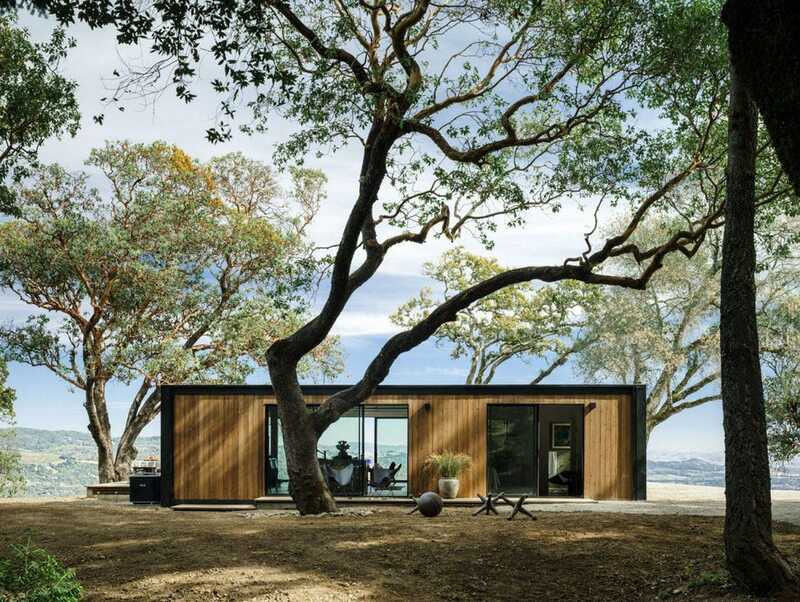 Often people think that prefab is synonymous with modular construction and sometimes with double-wides. Although modular construction is indeed a type of prefab, it is only one of many different methods of prefabrication available. Double-wides or trailers although a form of prefabricated construction, are built to the federal Department of Housing and Urban Development code, unlike the many other forms of prefab, which are built to city and state codes. 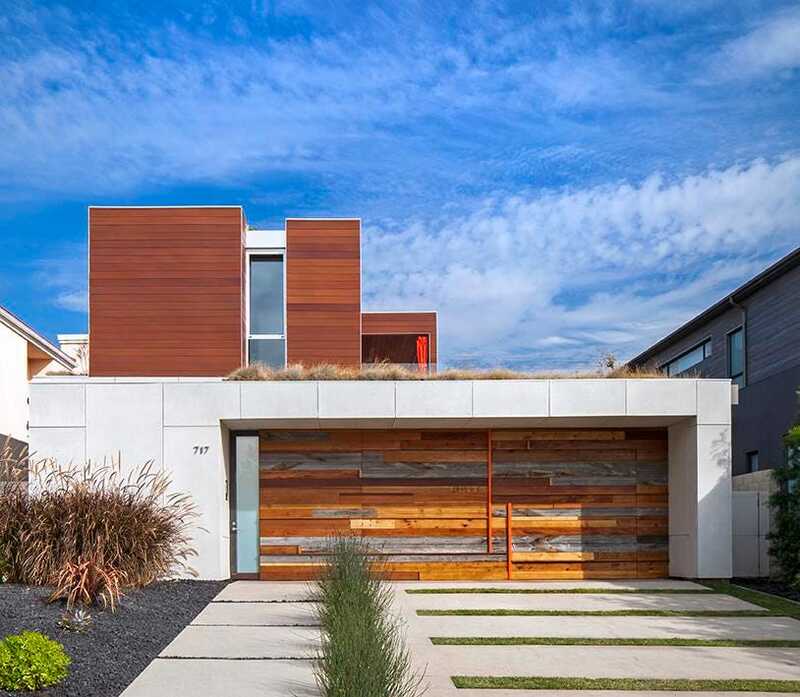 There are however many reasons to hope that prefab will begin growing in the United States. Skilled construction labor is in increasingly short supply, fewer students are learning building trades, and those that do, prefer to work in more comfortable conditions, such as a factory. Time is another advantage in promoting prefab construction: People want their houses to be completed faster. 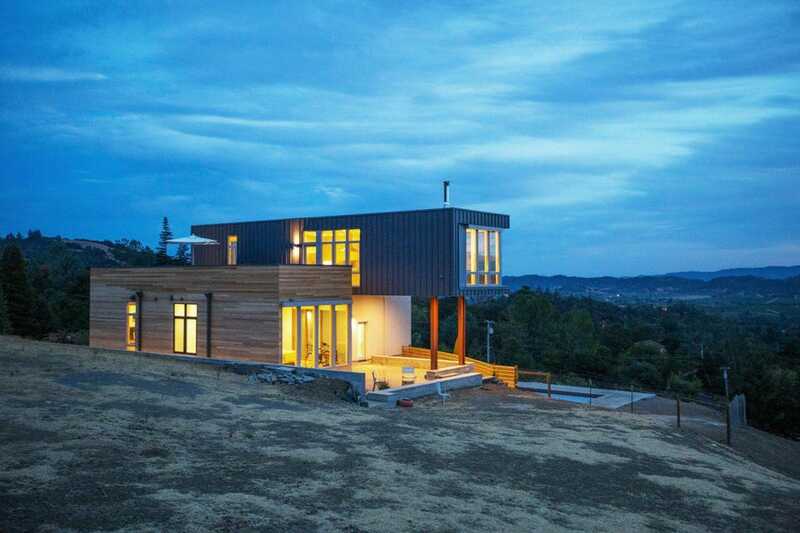 Prefab houses can generally be built much faster than site-built ones. With more and more people researching construction options online, they are opting for more sustainable and energy-efficient options. Computer-generated machinery available for the last several years, in many prefab factories, builds components straighter and with less waste than when cut in the field. Insulation can more efficiently be used in the factory. As an example, in a modular factory, where houses are built from the inside out, insulation can be more easily packed in around outlets and other openings, as well as in ceilings. In addition, building in a controlled environment, there is less chance of exposure to the elements  rain, snow, extreme heat and freezing. For clarification, the following are some of the many different types of prefabrication available to the homeowner. Modular is one of the most complete types of prefab housing. Modules or boxes are built in the factory, and wrapped and taken by a flat-bed truck to the construction site. One or many modules are lifted by a crane and set on a foundation. Some modular homes are almost complete when they arrive at the site with siding, kitchen appliances, flooring, and so on; others need a good deal of work to complete at the site. In areas where labor is very expensive, completing more of the work in a factory in a less costly labor area is a fiscal benefit to the owner. Panelized construction is another popular type of prefab method. All of the exterior walls are installed on site like a jigsaw puzzle. Some panelized homes arrive on site with windows and doors installed and others have those parts installed on-site. 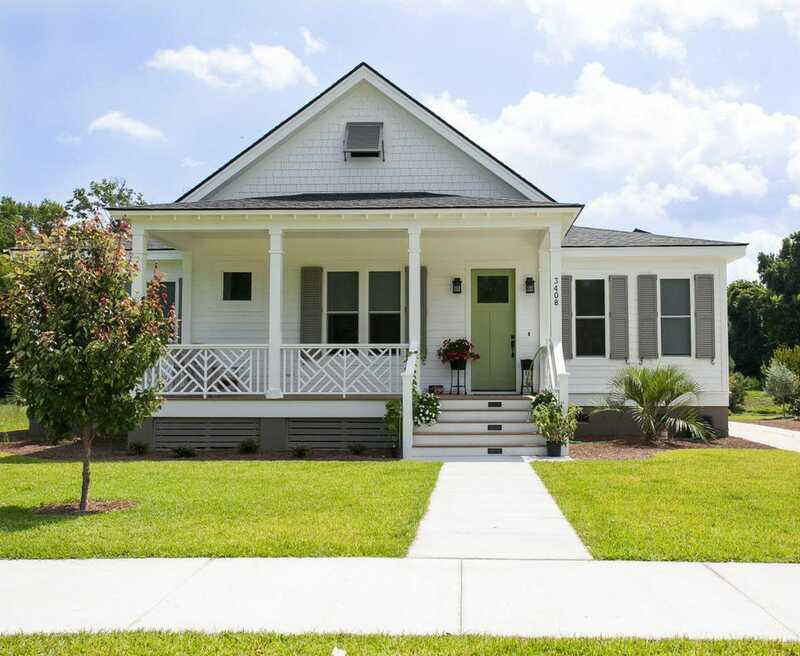 Whether the components arrive with siding and roofing and other aspects can vary with each manufacturer and each home. Structural Insulated Panels (SIPs) are another form of panelized construction. These are panels that generally have two oriented strand boards (OSB) that are fused with a type of insulating foam in the center. The boards are locked together and structural without the need for wood framing, which can be a vehicle for air infiltration. SIPs are extremely energy efficient, are installed very quickly, and require fewer interior walls, which creates a very open interior area. Kit houses go back to the old days when people bought houses in a catalog (think Sears houses), and they were shipped by train to the house site. However, kit houses today are far more sophisticated, efficient, and elaborate. All of the components for the house are built in the factory, numbered, and shipped to the site. 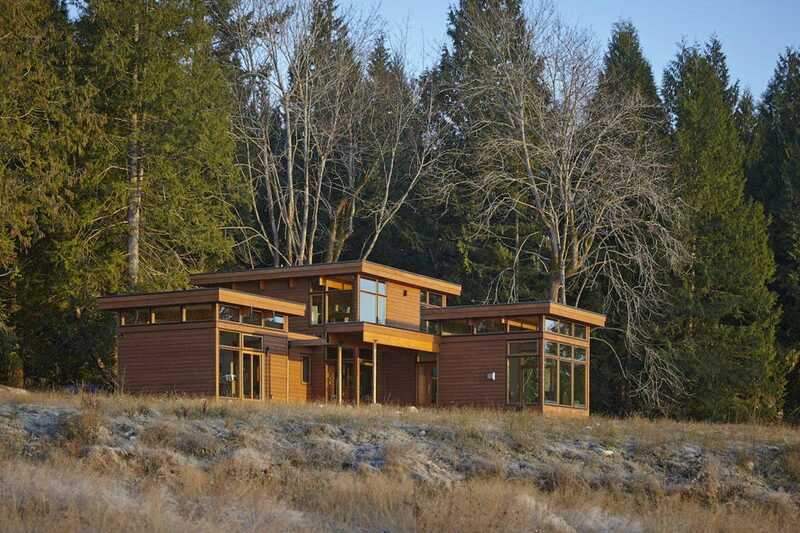 Lindal Cedar Homes, a kit manufacturer in Washington State, ships their homes around the Unites States and around the world, including to Canada and Japan. At one time timber-frame homes were built out on the prairie with basic tools. 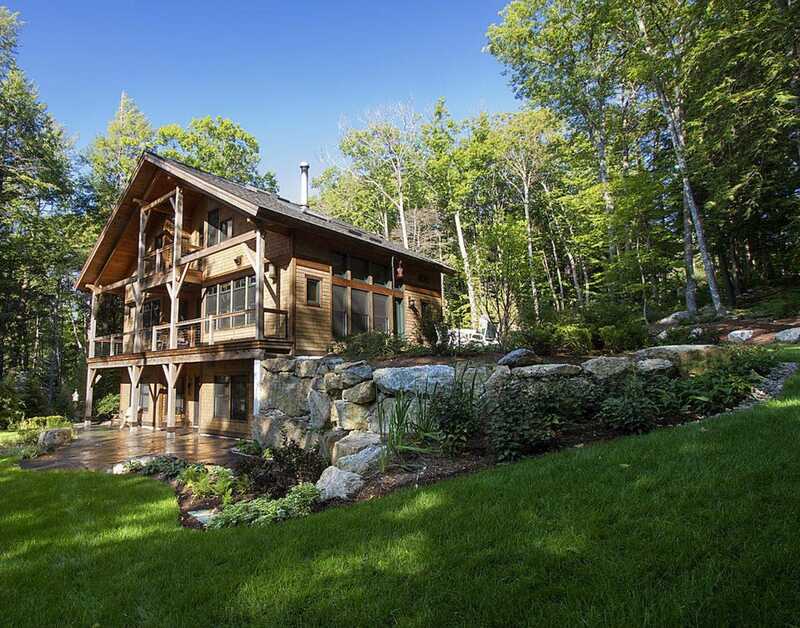 Today, most of the timber-frame houses are cut with sophisticated machinery, numbered, and assembled on site. Often these timber frames have walls made from SIPs. 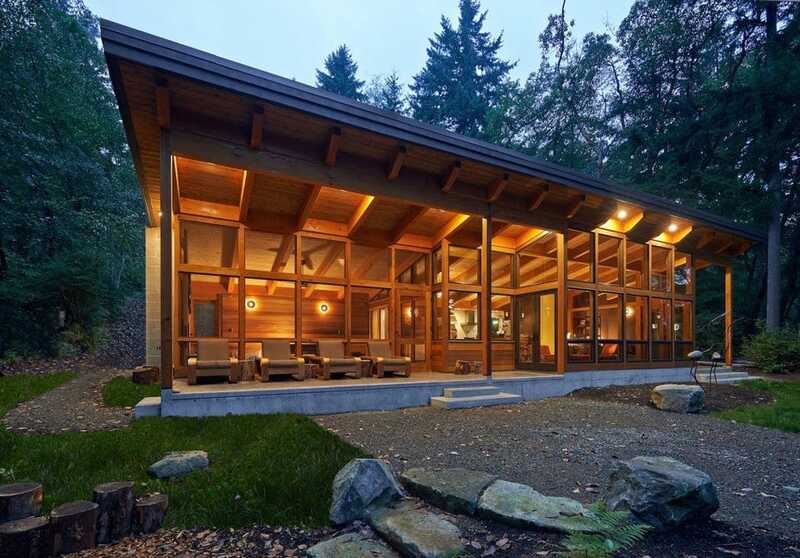 In addition to the above categories, there are also other types of prefab construction such as log homes, light and heavy steel frame construction, container homes, several types of prefabricated concrete homes and combinations of the various methods. So the next time someone talks about building prefab, you need to ask them what type of prefab they are building  because this is a broad term. Great read from a friend who knows what she is talking about! 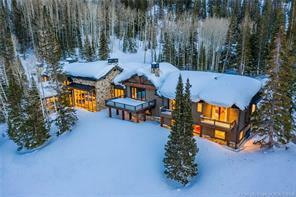 Posted in Uncategorized | 0 Responses to "Defining the Many Forms of Factory Built Homes"
Posted in Uncategorized | 0 Responses to "2 Bedroom Condo for Sale in Canyons Village 3720 N Sundial Ct Unit#C-415 A/B"